Pamela Tokar-Ickes joined the Foundation team in 2016 as the director of its Somerset County Endowments. 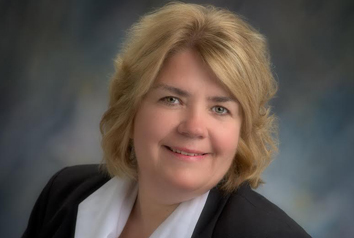 In her role, she will lead the Community Foundation’s initiatives in Somerset County, helping current donors to benefit the causes they care about, working with new donors to meet their charitable goals, and providing insight into the concerns and priorities in the county as to better inform the Foundation’s grantmaking. Please allow her to help you find out how to make a difference in Somerset County.